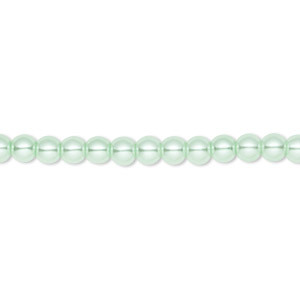 Item Number: H20-7729GB Have a question about this item? 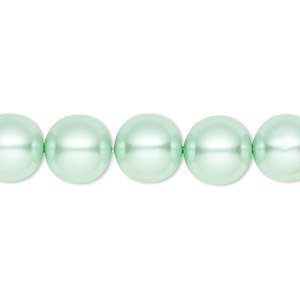 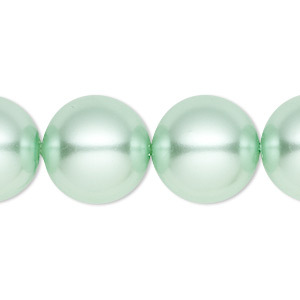 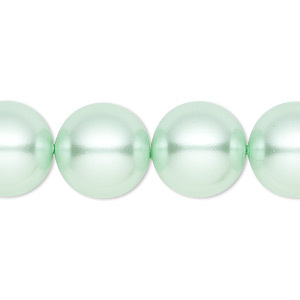 Bead, Celestial Crystal®, glass pearl, medium green, 4mm round. 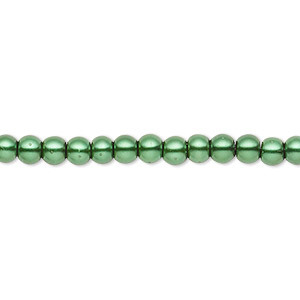 Sold per pkg of (2) 15-1/2" to 16" strands, approximately 200 beads. 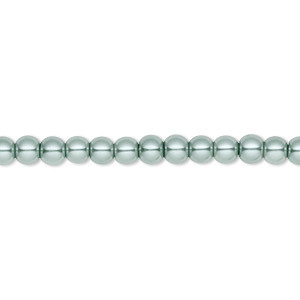 Bead, Celestial Crystal®, glass pearl, sage, 4mm round. 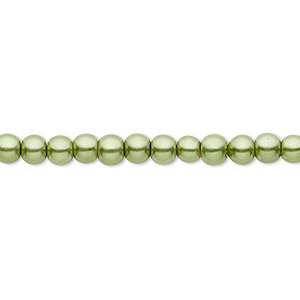 Sold per pkg of (2) 15-1/2" to 16" strands, approximately 200 beads. 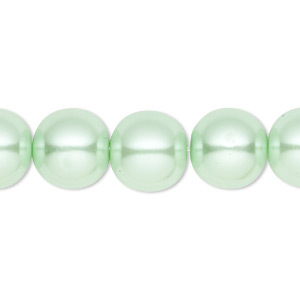 Bead, Celestial Crystal®, glass pearl, forest green, 3-4mm round. 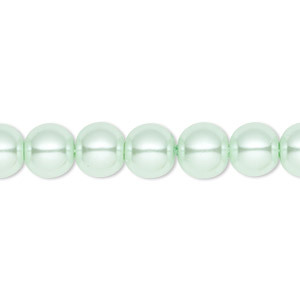 Sold per pkg of (2) 15-1/2" to 16" strands, approximately 200 beads. 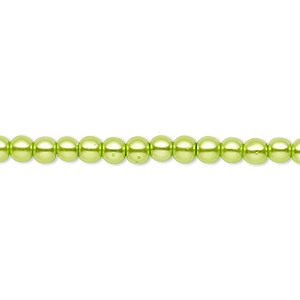 Bead, Celestial Crystal®, glass pearl, lime green, 3-4mm round. 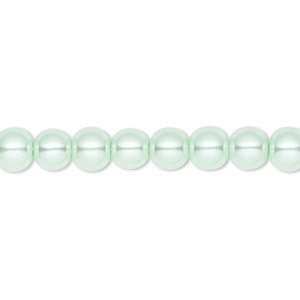 Sold per pkg of (2) 15-1/2" to 16" strands, approximately 200 beads.